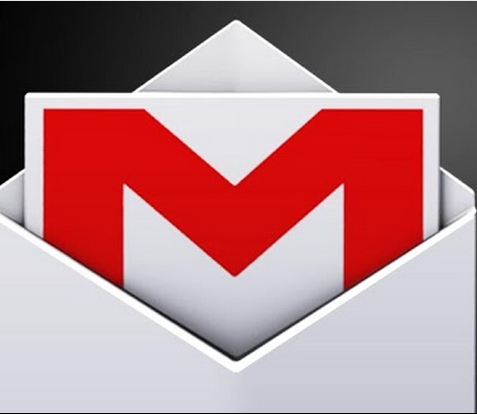 Gmail for Android finally gets pinch to zoom and swipe | Android Blast! Google has finally updated their Gmail app for Android and included a highly requested and long awaited feature. Gmail for Android now includes pinch to zoom and swiping. Um...this should have been available in the first version of Gmail. Better late than never though, right? It's interesting to note that the feature is not enabled by default, and must be enabled in settings. What?